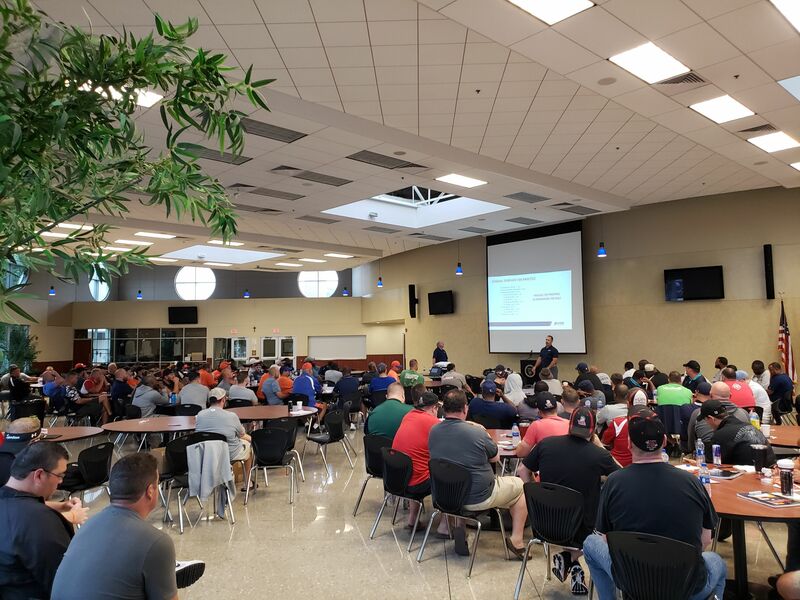 The SWMFL is proud to be the first league in the area to implement the standards set by USA Football to educate and train coaches to provide a safer, more positive game of football. All the coaches associated with the SWMFL are certified through the USA Football program. 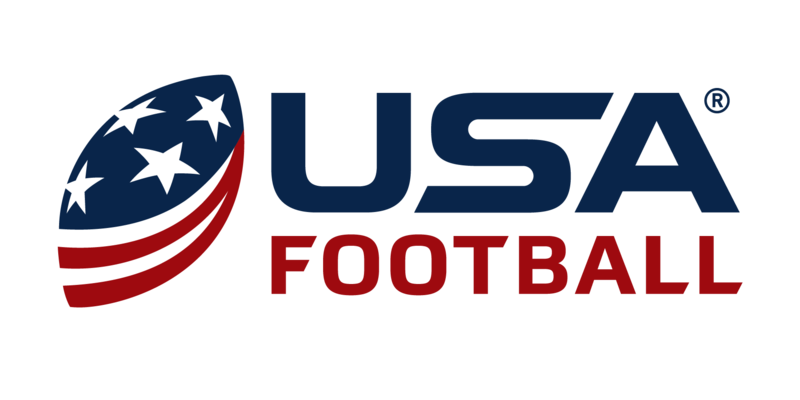 For more information about USA Football, please visit their website. 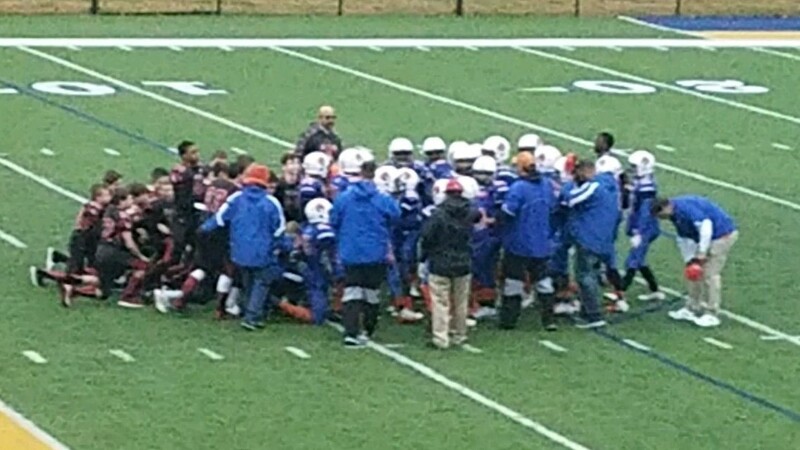 During the Gatlinburg Thanksgiving Tournament, Crete and New Lenox come together demonstrating sportsmanship and support! Great representation of the League!!! 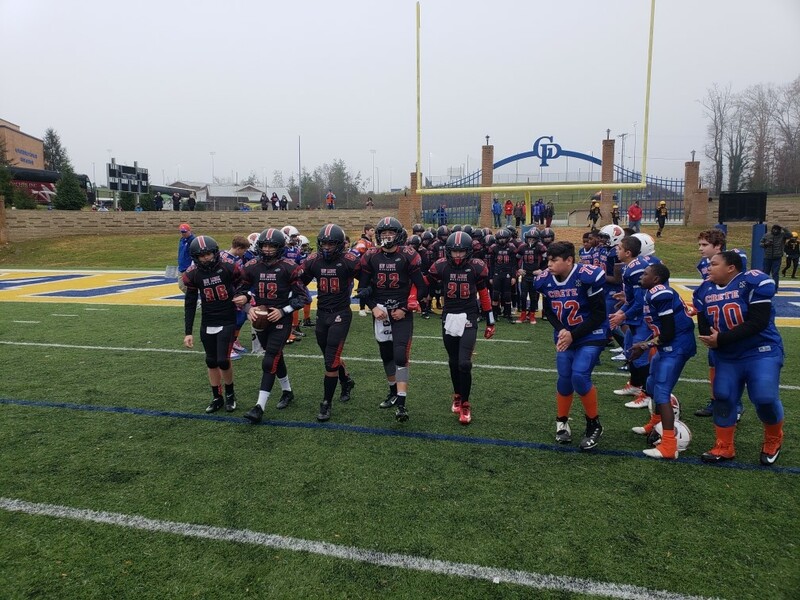 The Southwest Midget Football League (SWMFL) provides football and cheerleading for over 5,000 children from the ages of 7 to 14 years old. The SWMFL was started over 53 years ago and is one of the PREMIER LEAGUES in the area. New in 2018! !....and will continue in 2019!! 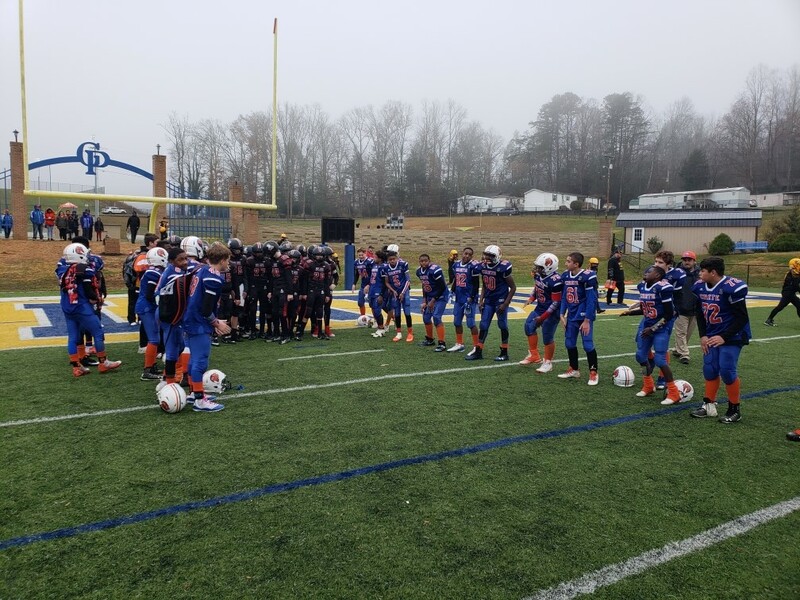 SWMFL adopts USA Football recommended Rookie level (8 on 8) development at the Mighty Mite Level! The SWMFL will again host a hands on coaches clinic for USA Football certification. The clinic will be held on July 20th, 2019. All coaches are expected to attend and will be certified at the event. The SWMFL offered a hands on league USA Football clinic to certify coaches within the league in 2018. We are the only local league to provide the hands on course led by USA Football certified trainers. The day was a huge success thanks to all who attended and USA Football administration and Staff. A SPECIAL thank you to all who came out to support the day! Congratulations to all 186 players and cheerleaders who were league recognized for their 5, 6 or 7+ consecutive years of service!!! CONGRATULATIONS TO THE 2018 CONFERENCE CHAMPIONS!! Dicks Sporting Goods will be holding a special sale day for family and friends of the Southwest Midget Football League. The event will take place on Saturday & Sunday, July 28/29, 2018 during regular business hours. Stores are located in Tinley Park, Orland Park, Joliet, and Highland In. This sale is good for all items throughout the store. Contact your local SWMFL Team to register today!